it’s midterm season – at least it is for me and my fellow university friends. i don’t know about you, but i enjoy studying with some light, instrumental music in the background (empowering ones like from LOTR also do its wonders too, at times). 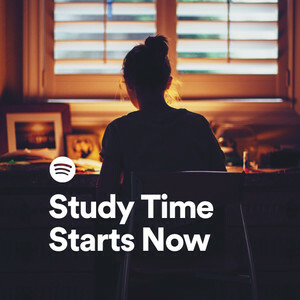 i found this gem of a playlist on spotify of nice study music – next time i’m not too busy, i’ll curate my own playlist of who knows what. but for today, here’s “study time starts now“. good luck with all tests, assignments, and exams!